If there is no info, I must make something new – or have it prepared. I promised you guys something nice, so here it is. More pixel tanks! Yay. I stumbled across this deviantart page: SixthCircle. 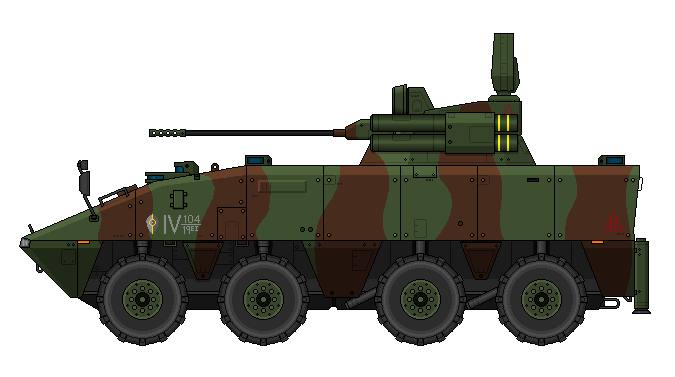 His nation on Nationstates: Anemos Major – without tanks, unfortunately… 😦 This guy draws awesome MBTs and modern vehicles. All of them are original. I will post the most interesting ones – in his gallery there are also infantry weapons and more planes. Enjoy! I hope you liked those! Thanks for the feature, I’m very honoured (and flattered by the kind words). Thank you for the links. I am glad you like it! 🙂 Sorry for not asking before posting, but I wanted to surprise you (in a good way)! Moreover, I saw your Deviantart journal entry. 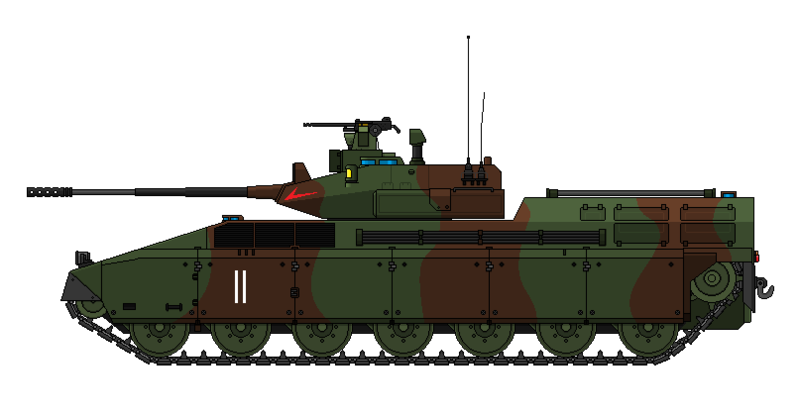 Try to include those tanks in your NS factbook! And if you want some inspiration, check out Mefpan’s factbook. I love that one. Which I may (or may not) return to someday. You will be able to do it. It is easier than it looks, and it requires a lot less text than a wiki. And to give you more ideas, try to make some ships too 😉 Army, Navy and Air Force for different time periods – starting with present tech are good categories to start with! Good luck!